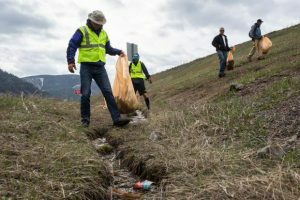 MINTURN — A plan to improve pedestrian and bicycle access along Main Street recently earned a grant from the Colorado Department of Transportation. The state put $960,000 toward the project, along with local matching funds of $240,000. 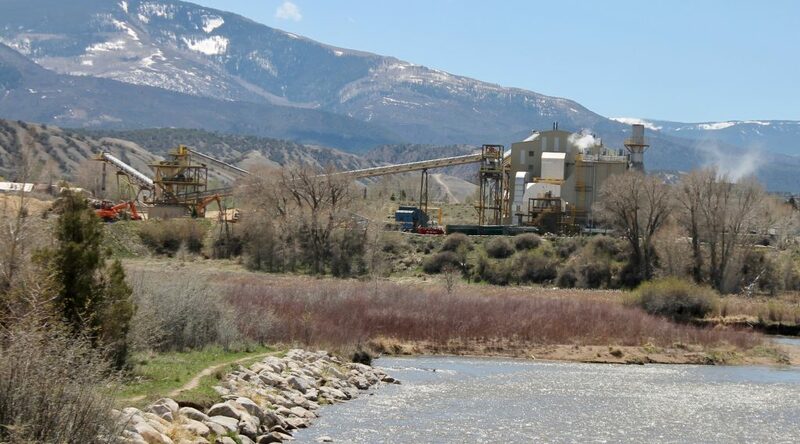 The Minturn grant is part of a number of grants in the transportation department’s Transportation Alternatives Program projects in Region 3. 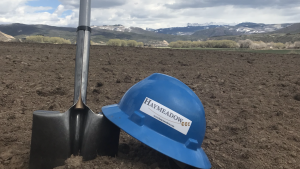 Other projects include a sidewalk connection project in Steamboat Springs, U.S. Highway 50 crossings in Gunnison and a trails project in Fruita. The state program in Region 3 received 13 competitive applications. 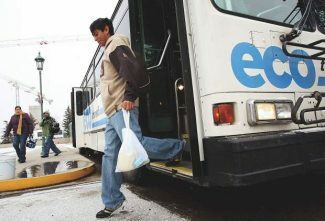 Over the next three fiscal years — from 2018 to 2020 — Region 3 is set to receive approximately $3,869,000 total in federal funding for the transportation alternatives program. The program provides funding for programs and projects defined as transportation alternatives, including on- and off-road pedestrian and bicycle facilities, infrastructure projects for improving non-driver access to public transportation and enhanced mobility, community improvement activities, and environmental mitigation; recreational trail program projects; and projects for planning, designing, or constructing boulevards and other roadways largely in the right-of-way of former interstate system routes or other divided highways.